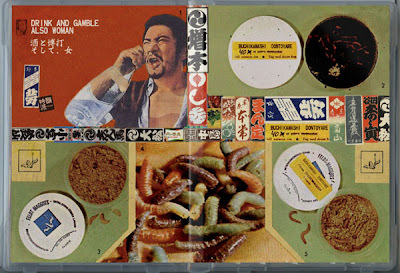 The unifying theme that links these 2 hours of beautiful bliss-outs is dontoyare, or “living life without regrets.” According to the included documentation, this album supposedly channels the spirit of the dead Japanese actor Shintaro Katsu. It’s worth playing for that alone. 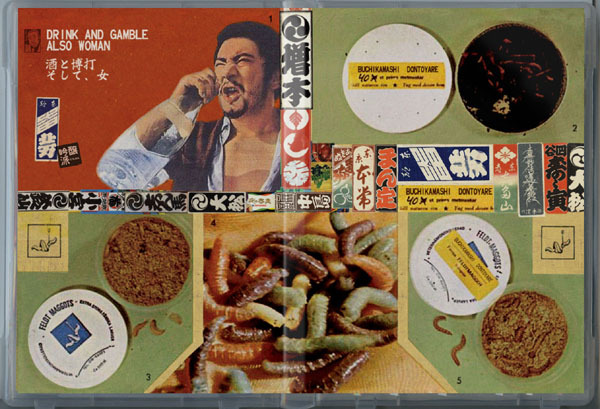 In addition to the two tapes and the totally baller case, this set also comes with a fold-out brochure of a Japanese "Bewitching Girl" circa 1970. I put mine on my door for the Trick-or-Treaters.